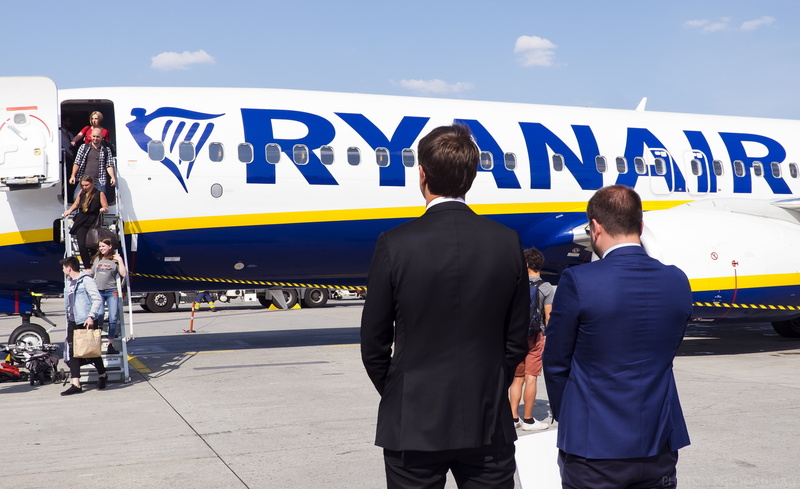 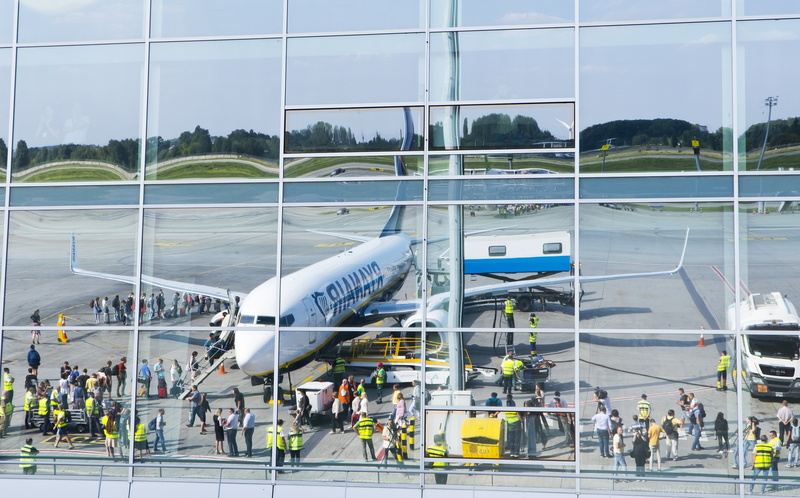 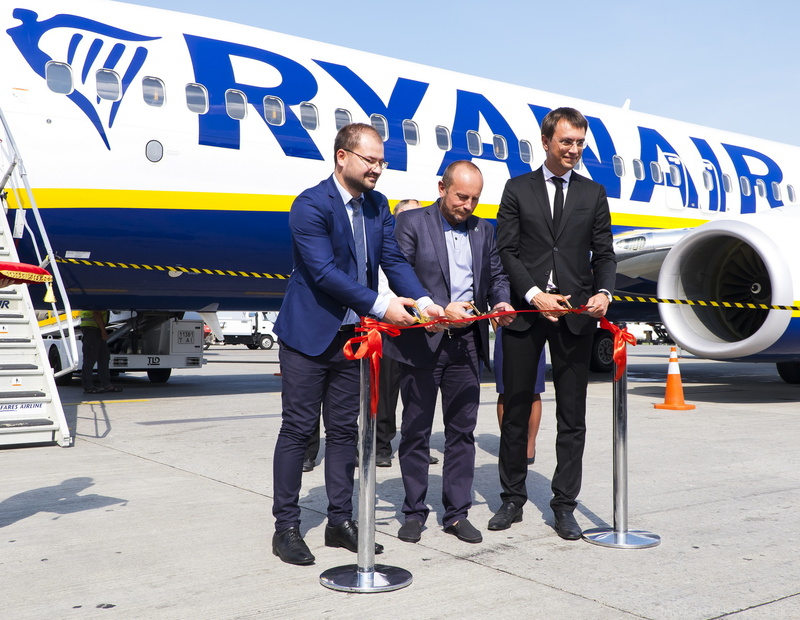 Monday, September 3, 2018 at the airport «Boryspil» Ryanair began flying on the route «Kyiv-Boryspil — Berlin-Schonefeld». Now passengers can choose the services of the Irish lowcost and travel to Germany four times a week. 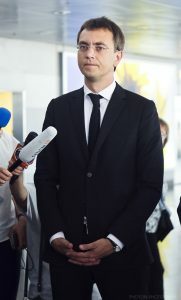 The airport congratulated the board with the Minister of Infrastructure of Ukraine, Volodymyr Omelyan. Presentation attracted the attention of a large number of media. 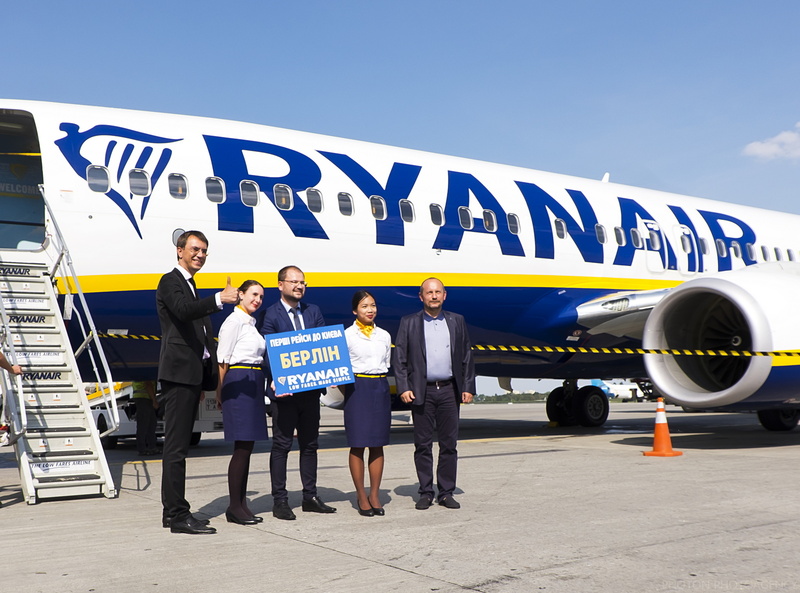 «We are pleased to welcome the Ryanair airline in Boryspil airport. We want partners the growth of passenger traffic, expansion of routes and successful business development in Ukraine «, — said Pavlo Ryabikin, CEO of the Boryspil airport, during an official event.